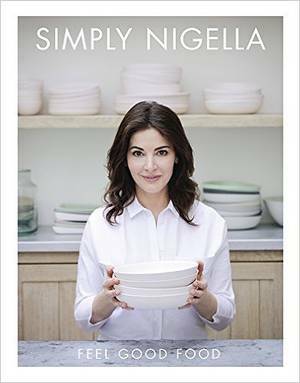 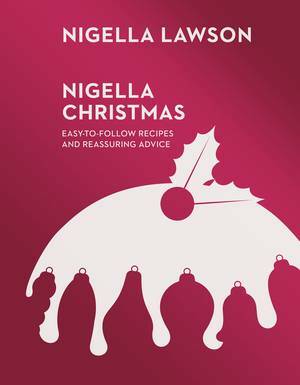 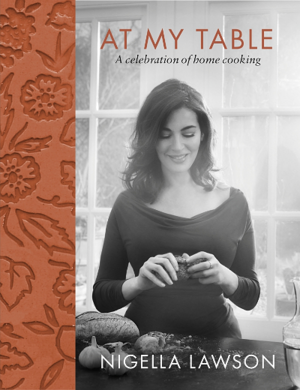 The classic baking bible by Nigella Lawson (‘Queen of the Kitchen’ – Observer Food Monthly). 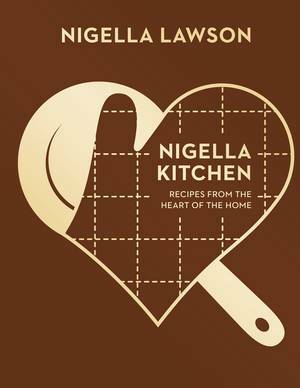 This is the book that helped the world rediscover the joys of baking and kick-started the cupcake revolution, from cake shops around the country to The Great British Bake Off. 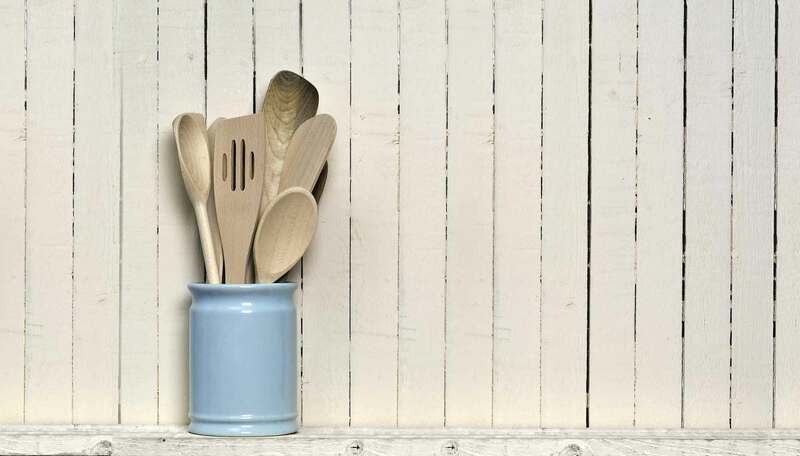 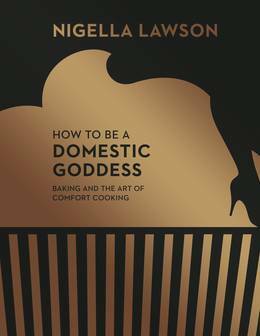 How To Be a Domestic Goddess is not about being a goddess, but about feeling like one. 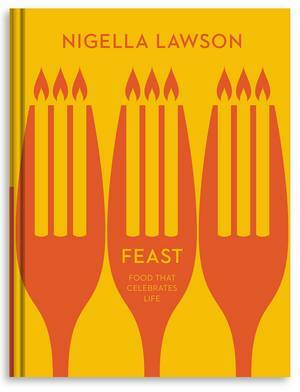 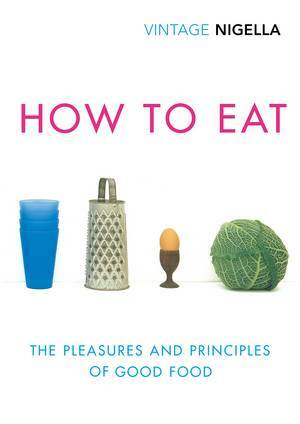 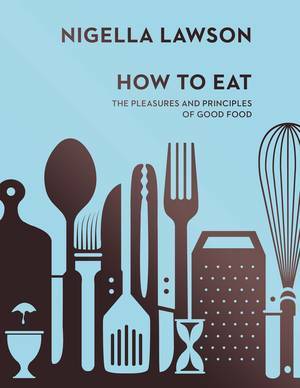 Here is the book that feeds our fantasies, understands our anxieties and puts cakes, pies, pastries, preserves, puddings, bread and biscuits back into our own kitchens. 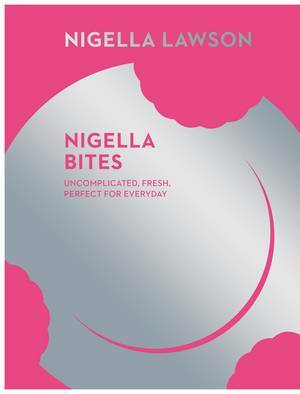 With luscious photography, easy recipes, witty food writing and a beautiful hardback design, this is a book you will treasure for many years as well as a delicious gift for friends and family.